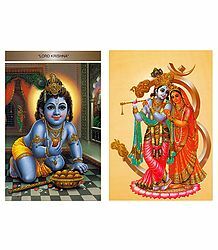 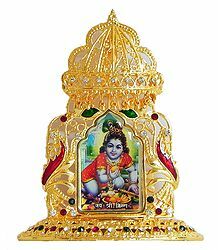 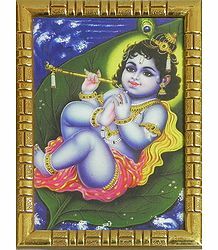 One of the most popular Hindu Gods is Krishna. 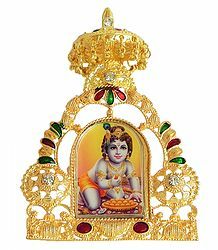 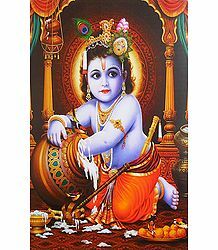 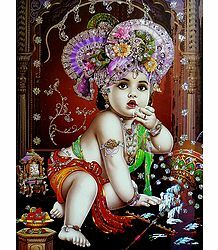 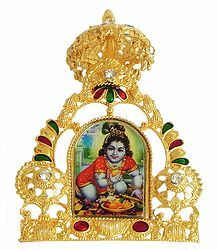 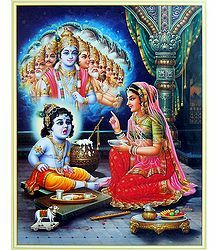 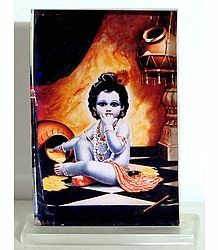 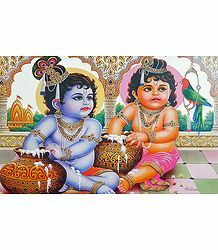 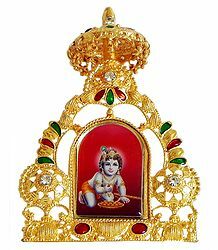 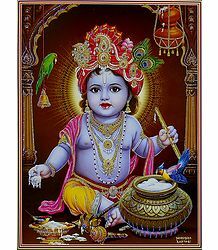 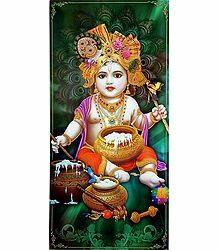 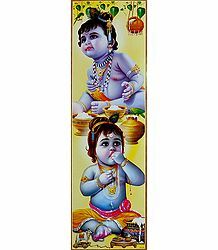 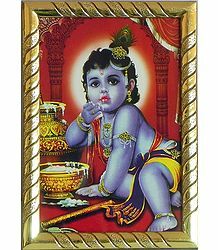 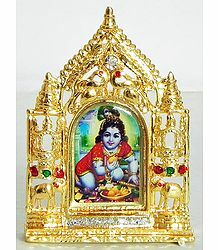 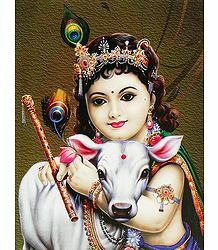 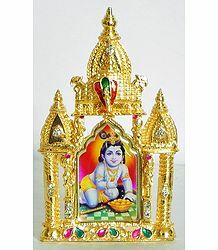 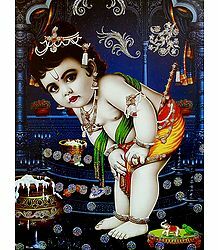 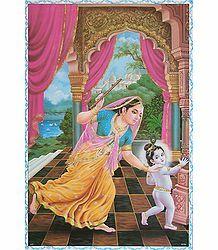 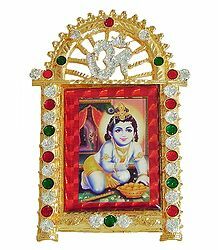 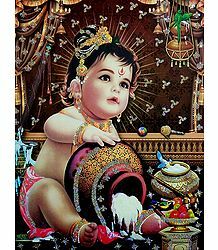 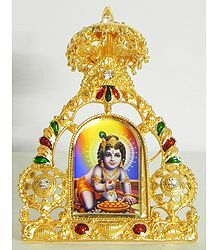 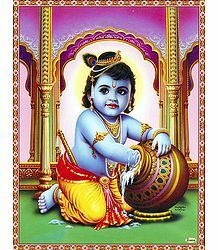 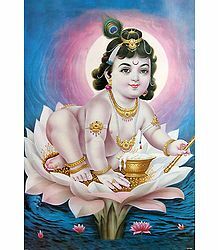 His form as an infant or young Krishna is widely loved and propitiated by millions of Hindu devotees, as Bal Gopala. 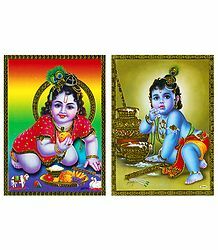 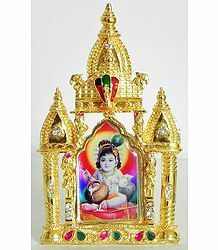 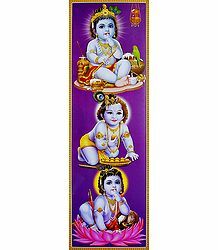 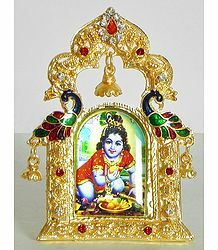 This is our collection of Bal Gopala pictures.